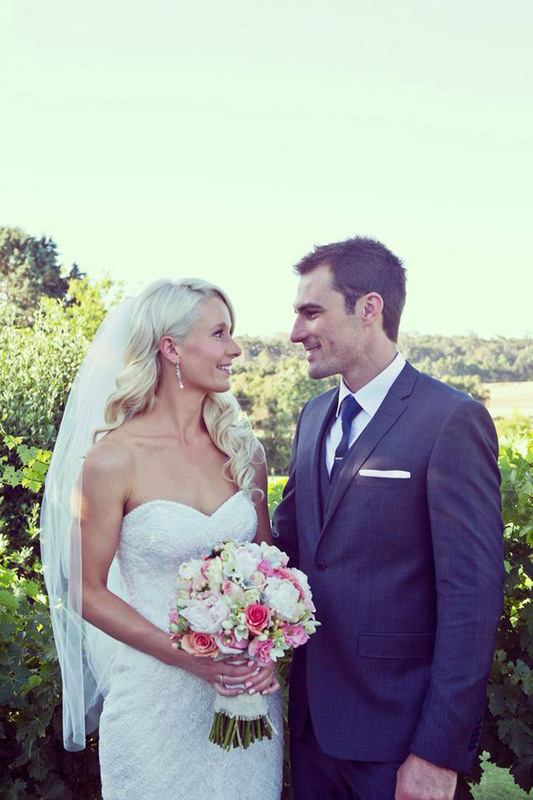 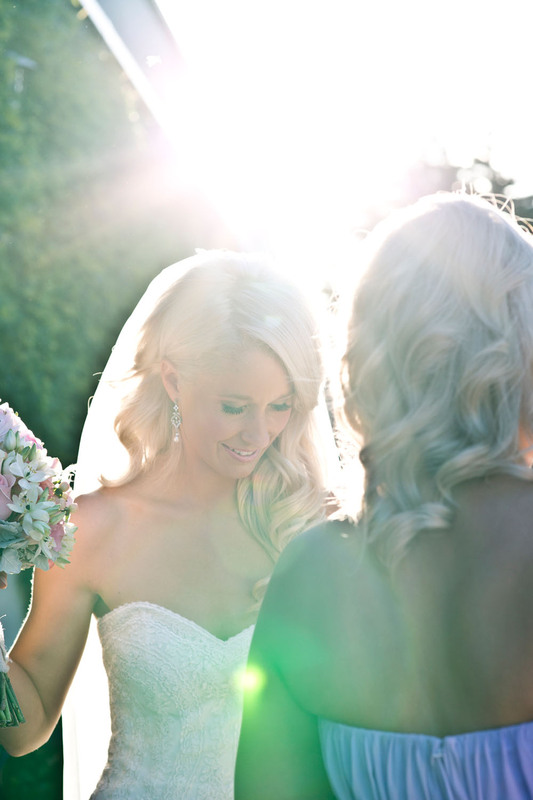 Being a bridal stylist is such an honour and something that I hold really close to my heart. 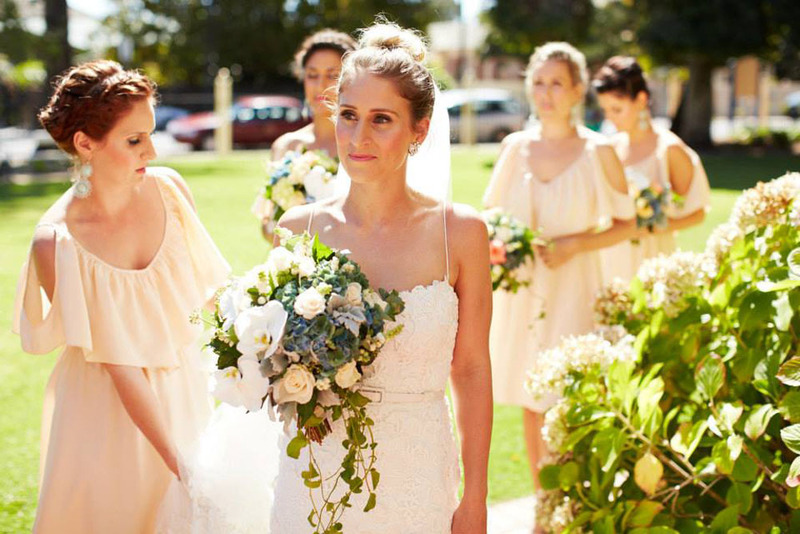 To be a part of the getting ready process on such an emotional and monumental day is a role that I have always enjoyed. 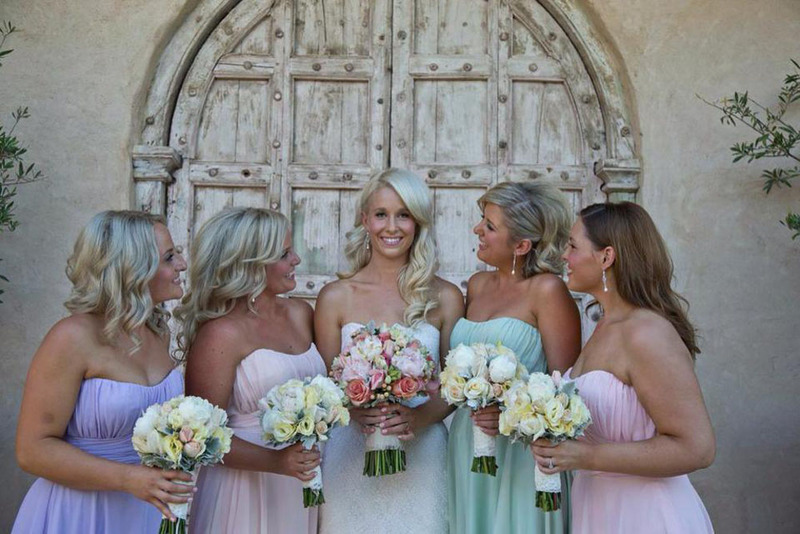 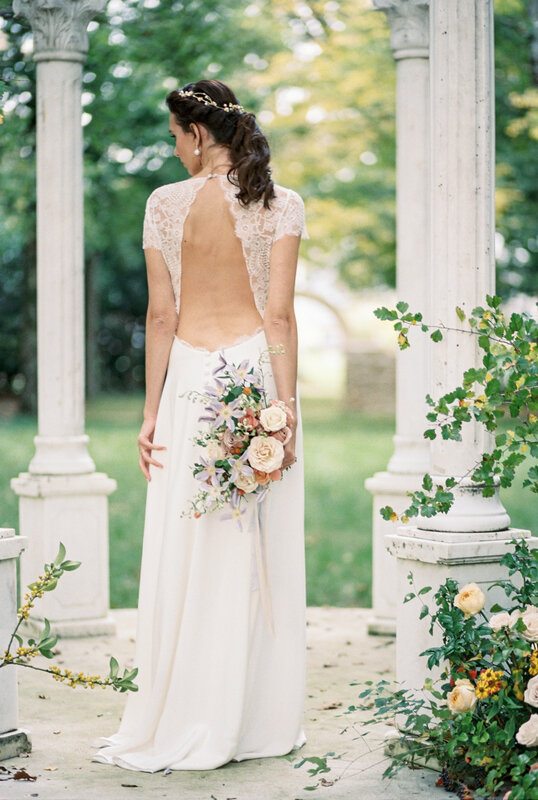 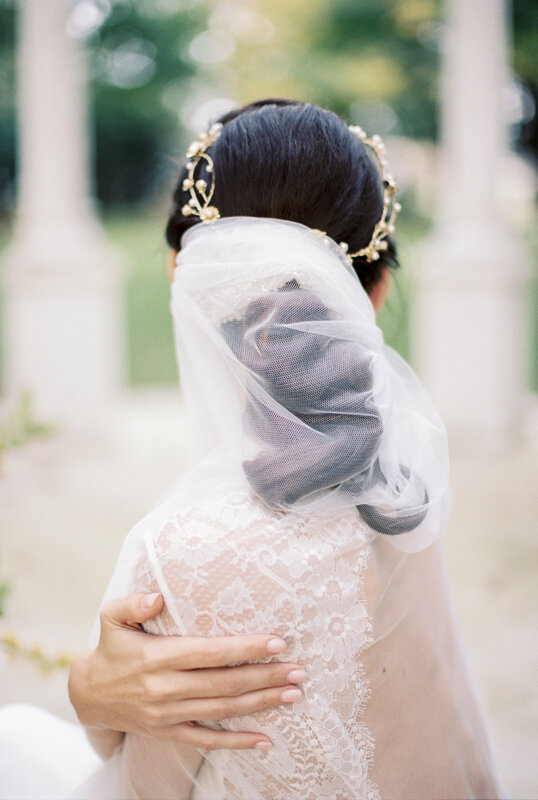 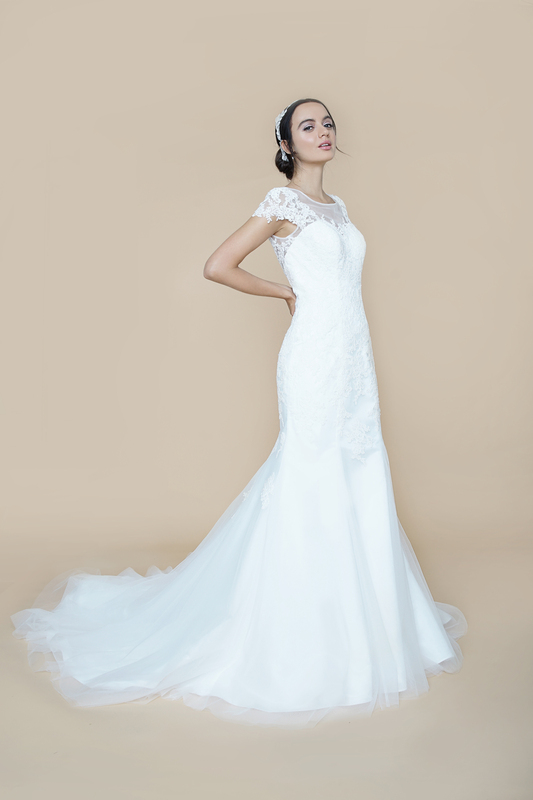 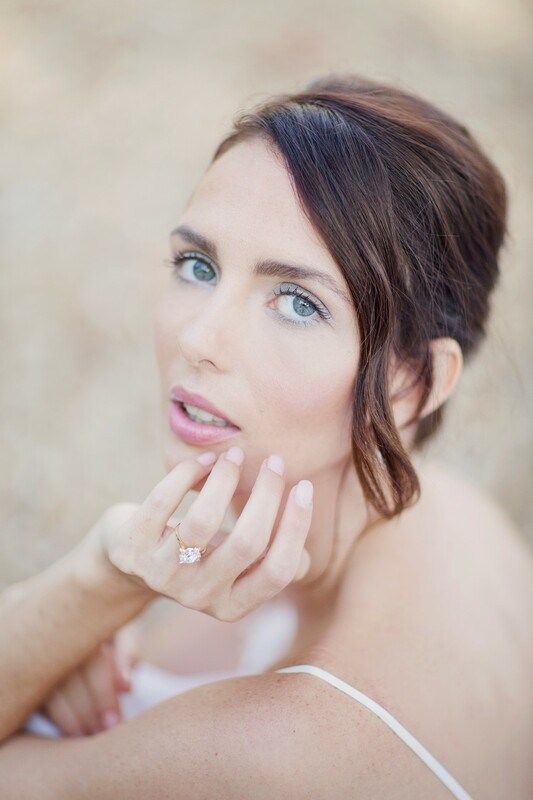 Every bride wants to look at her most natural, but there is an art to making her look a little more polished. 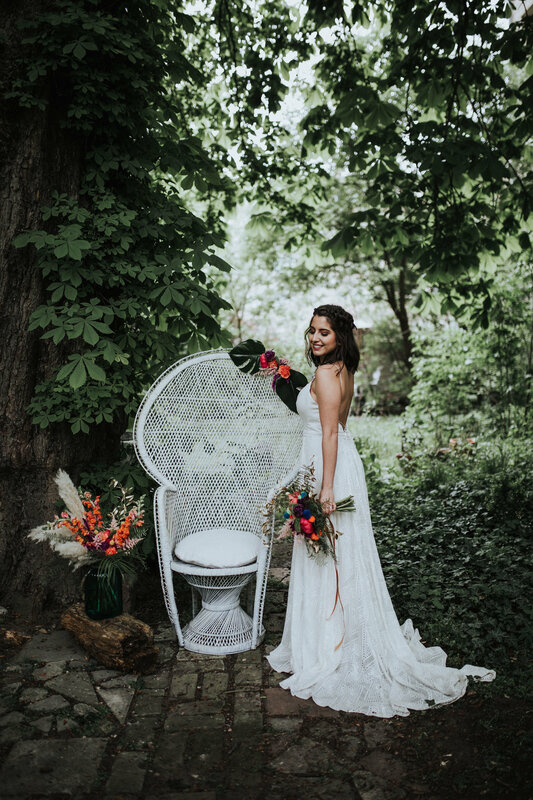 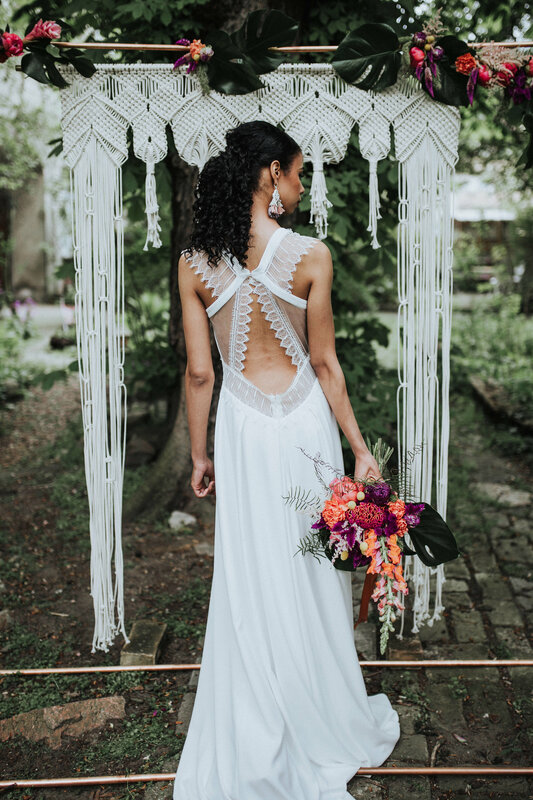 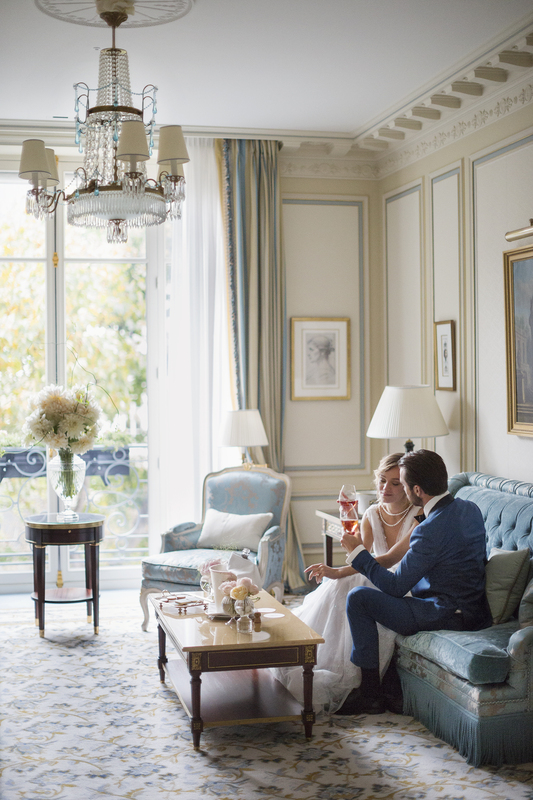 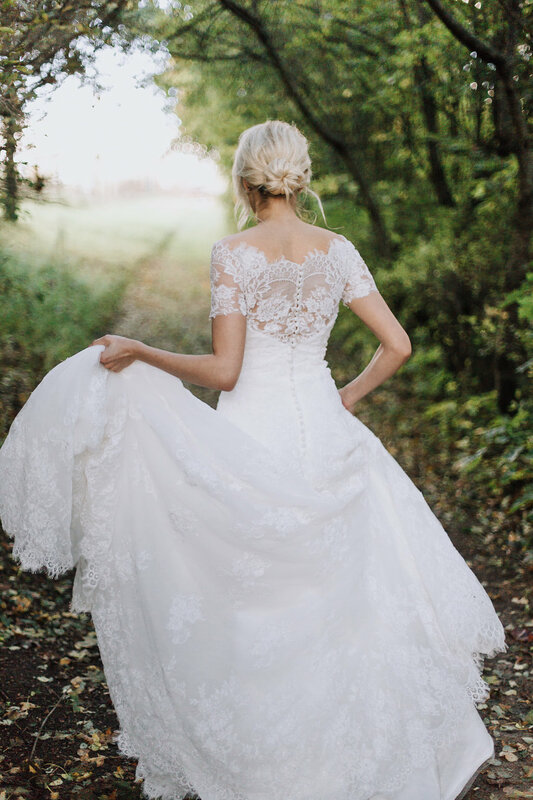 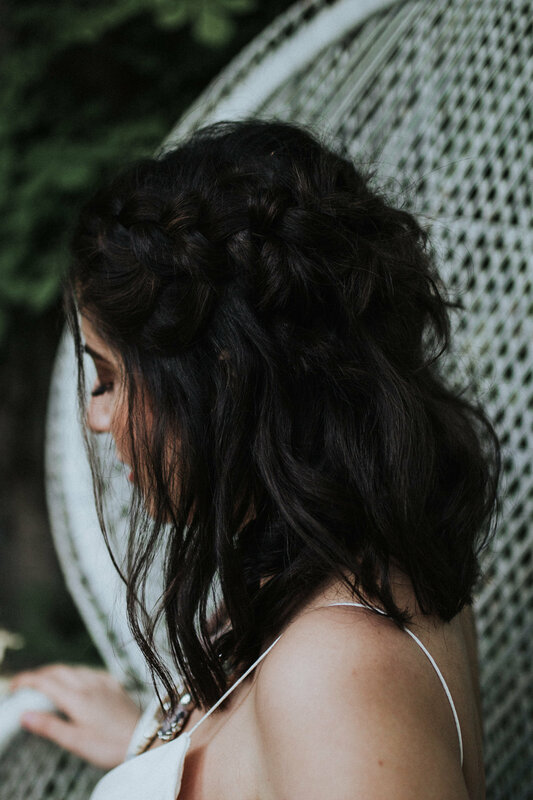 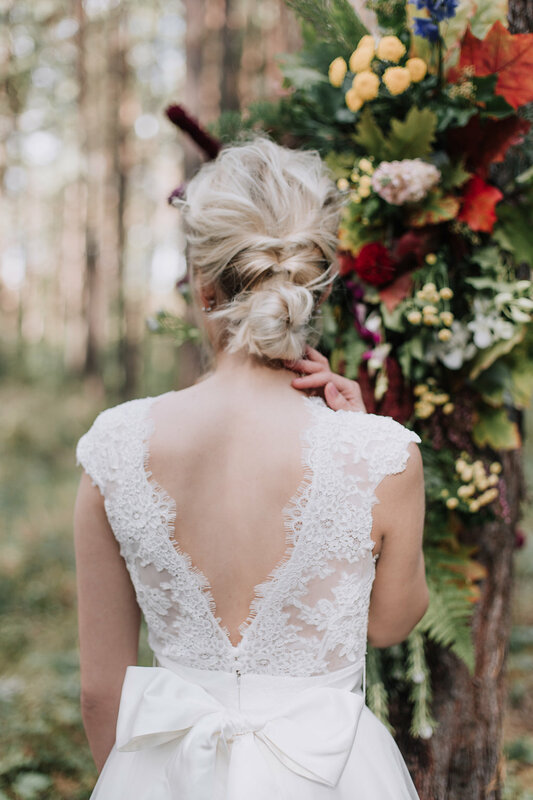 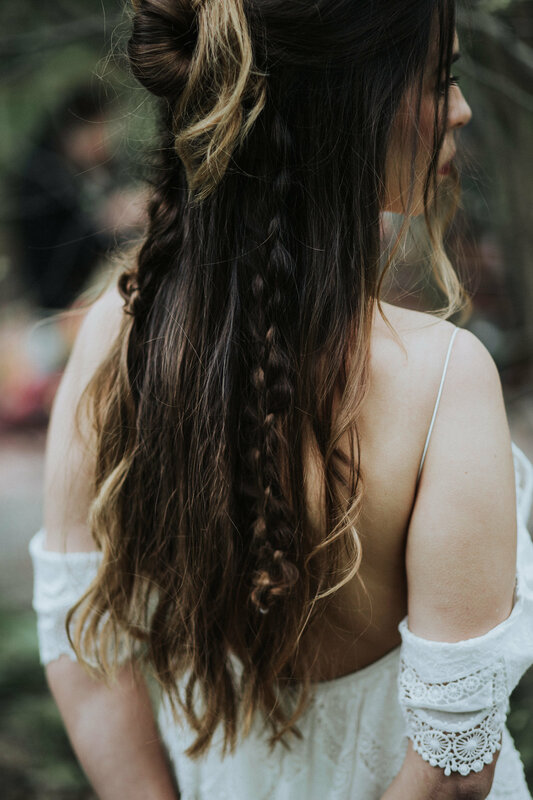 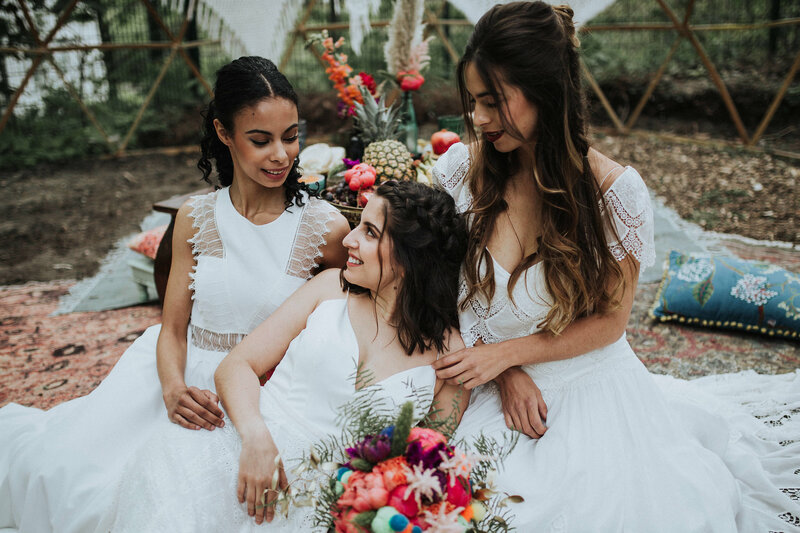 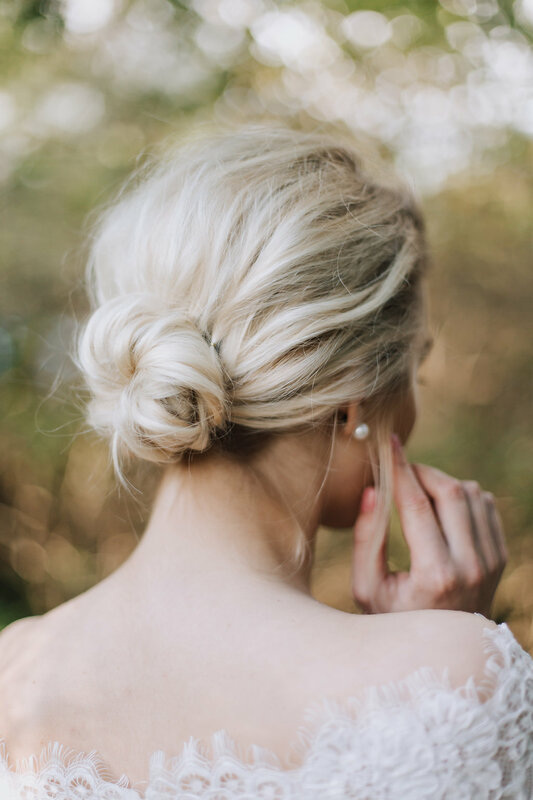 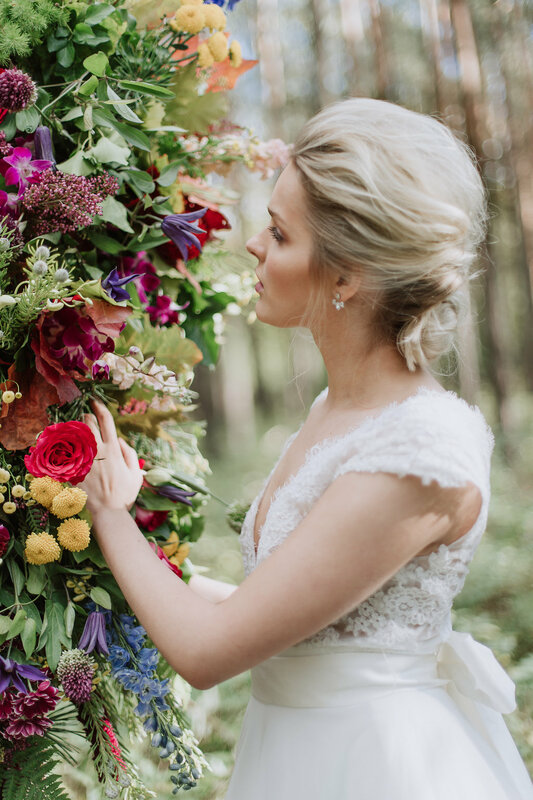 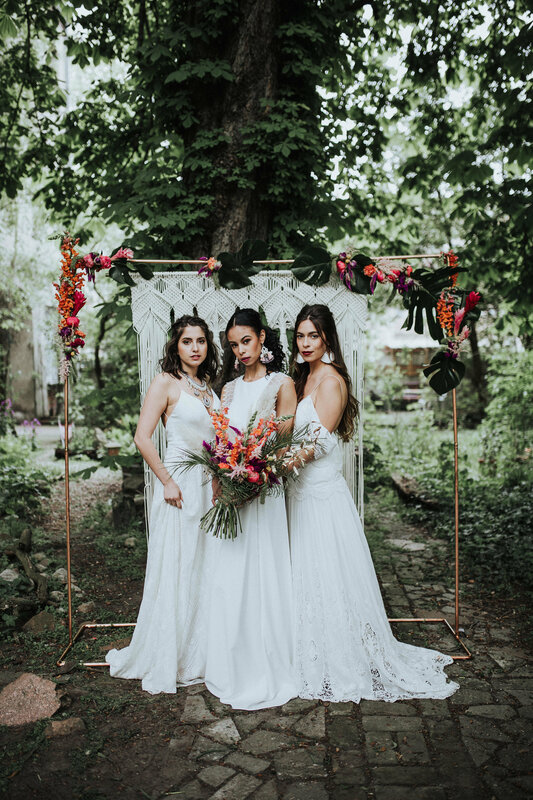 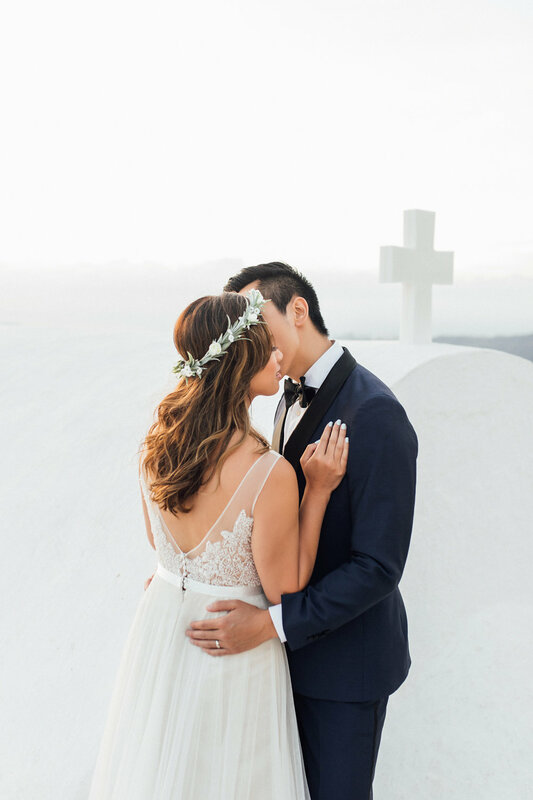 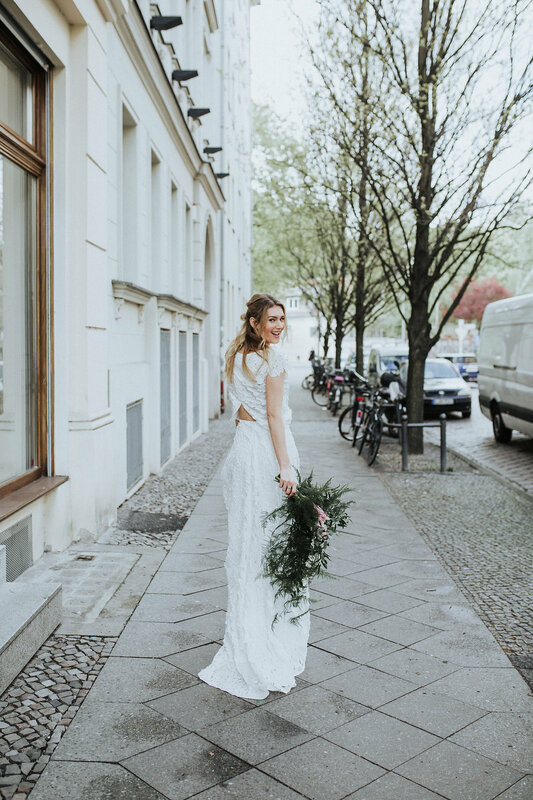 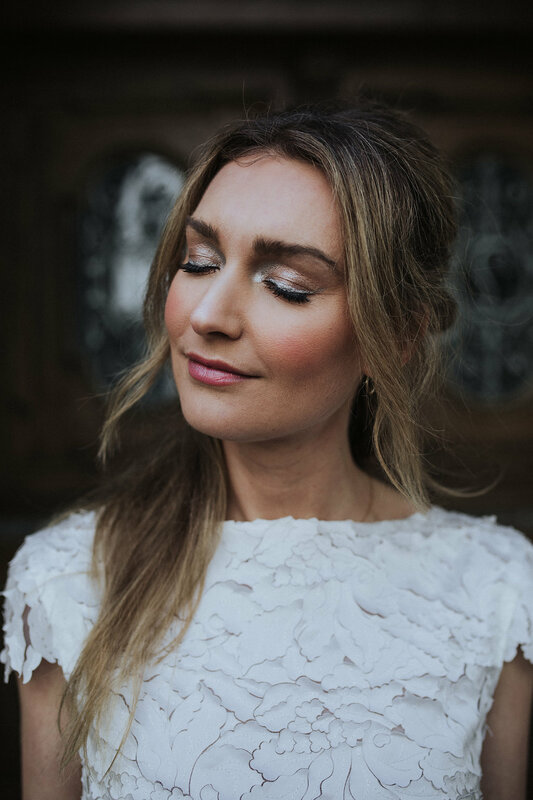 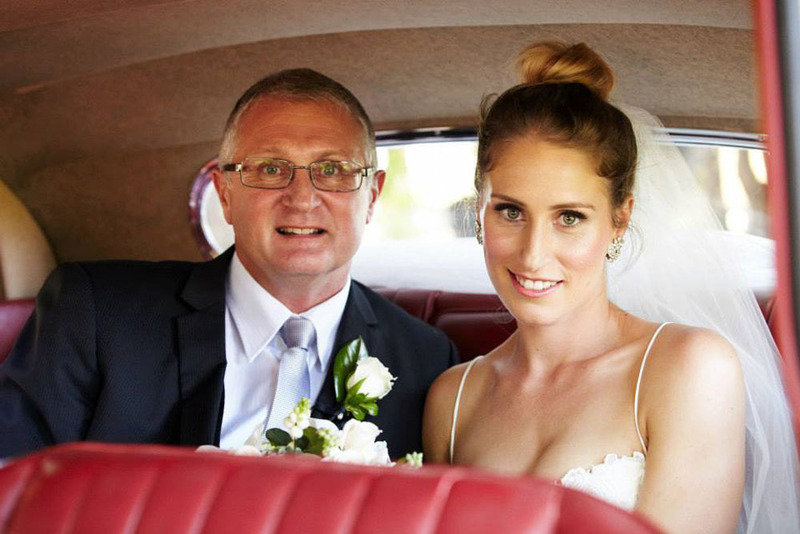 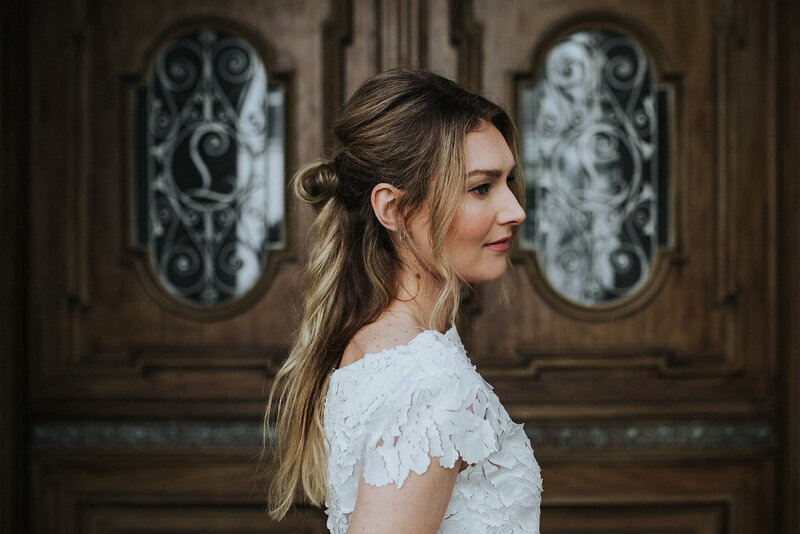 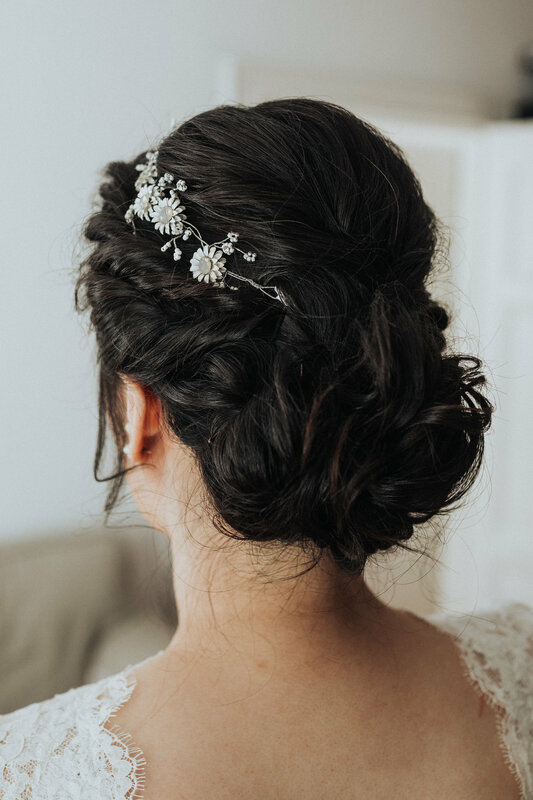 For me, it’s important to know the bride’s hair and makeup history, what is normal to them on a day-to-day basis and how they usually like to look for events or special occasions. 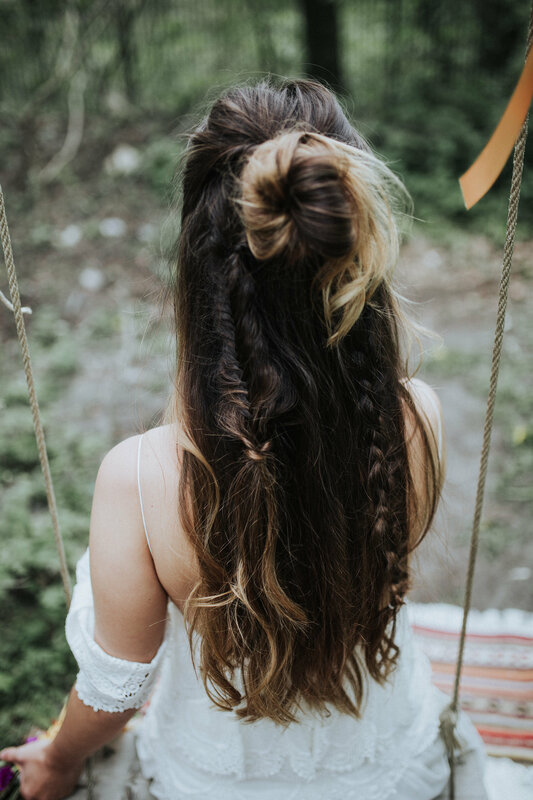 This way you can customise the perfect look that they will feel comfortable wearing and that will help draw out their inner confidence. 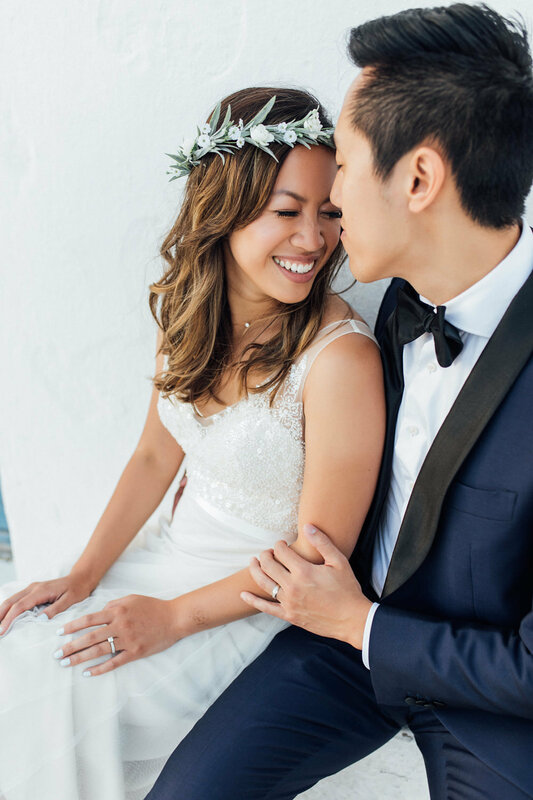 There is a very fine line between too much and too little, and there are various elements to take into consideration: venue, natural lighting and weather temperatures, how many aunties that just love to plant that kiss right on the cheek, the list goes on. 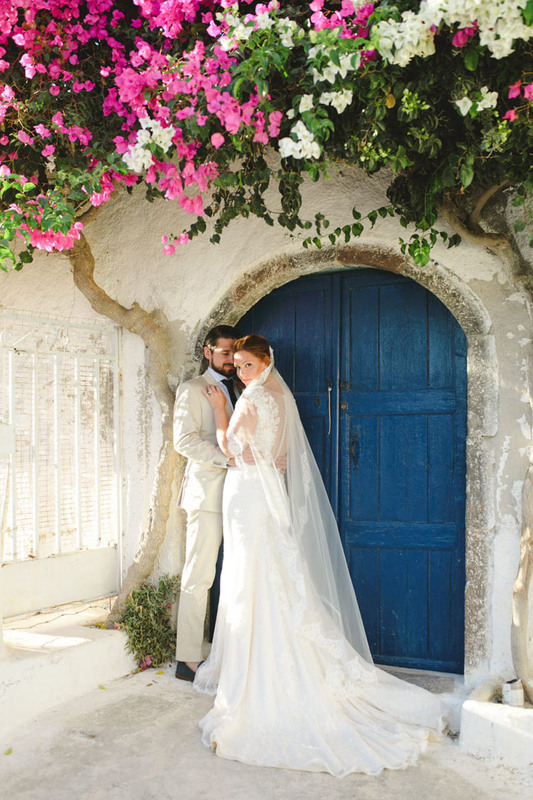 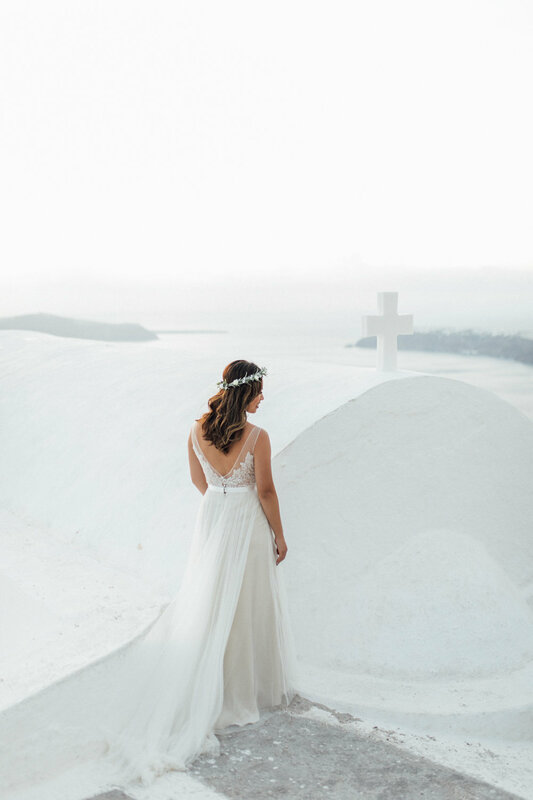 Unlike studio or location work, where you are there to ensure the skin doesn’t get too shiny or that the hair stays in place all day, on a wedding day, you have to make certain the bride will look flawless from early morning right through to the first dance. 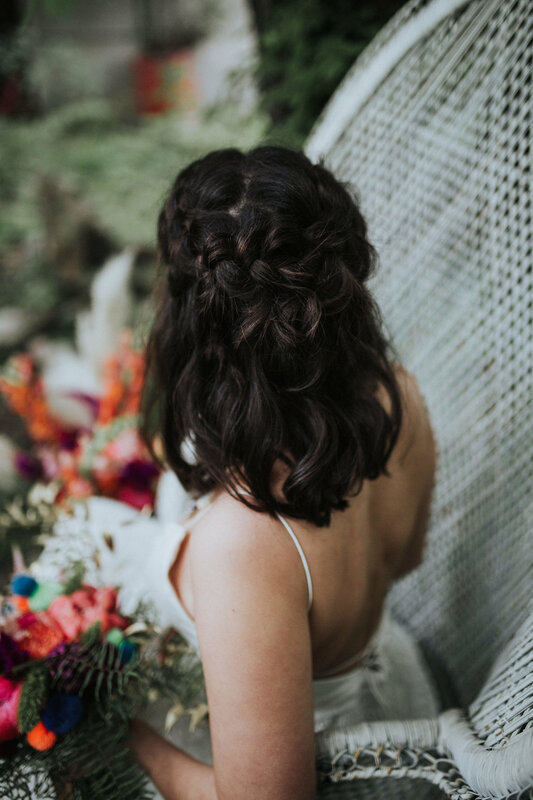 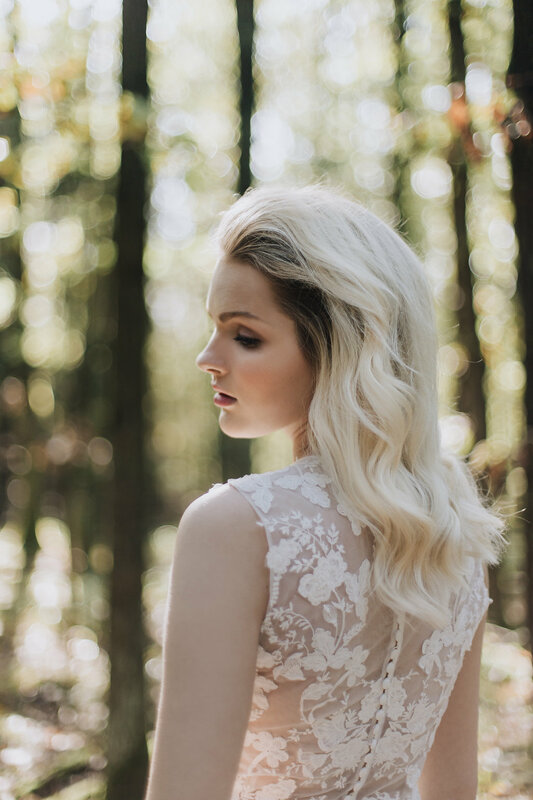 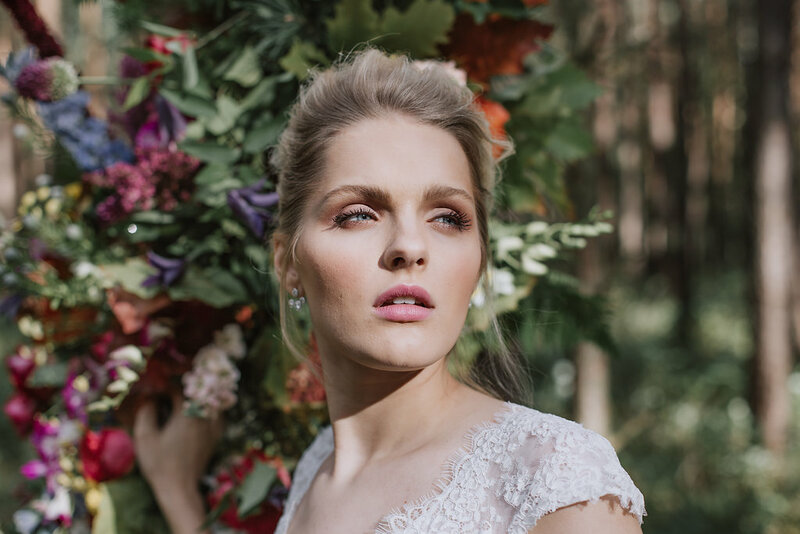 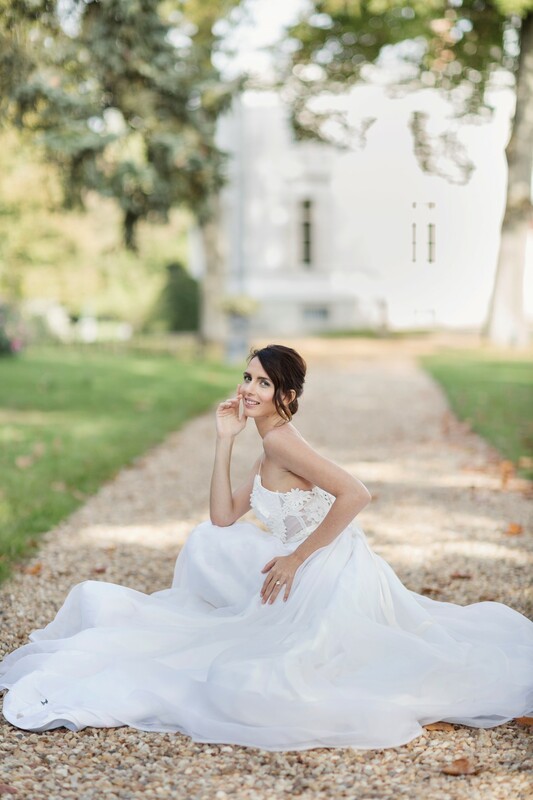 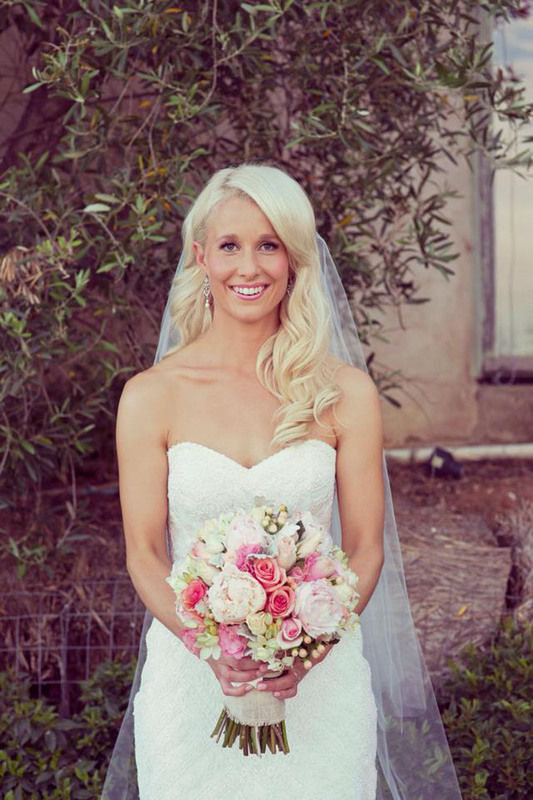 In using a selection of high quality cosmetics, hairstyling tools and products, the look of all of my brides lasts the distance, so that when they come to saying “I do” they are an absolute vision.